SCJ that only gets about a single tank of gas through it a year. I've had several Mustangs over the years starting with a 73 Mach 1 that I bought and restored with my dad when I was 14. 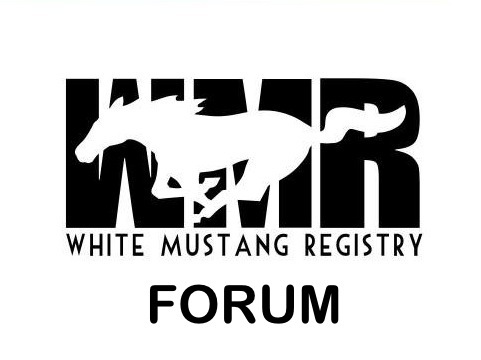 Glad to be a part of this group...see you all at Mustang Week in Myrtle! This is about my 6th year and I wouldn't miss it.